Our Kitchen & Culture, LLC, is a new media company located in New Orleans, Louisiana. Susan Ford, the publisher and editorial director, enjoys great food and is proud of Louisiana's rich cultural heritage and culinary traditions. She loves to share her knowledge with locals and visitors alike. The company launched Louisiana Recipes, a weekly email newsletter, and louisiana.kitchenandculture.com, in November of 2011. 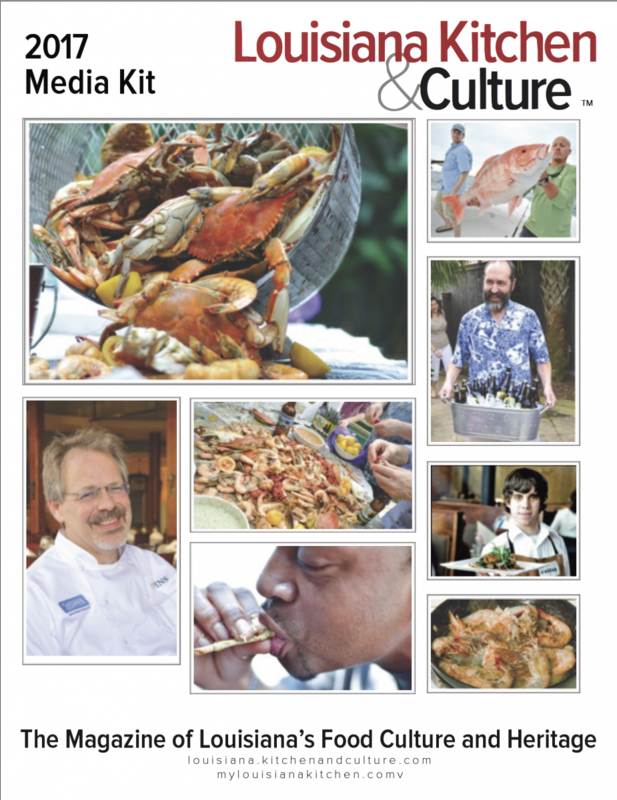 The sister print magazine, Louisiana Kitchen & Culture, debuted in April of 2012 and is published 6 times per year. Advertisers can promote their message to hundreds of thousands of consumers and professional chefs across the three media properties each year.